At Mid-State RV Center, customers are our number-one priority. We want everyone who walks through the doors to feel welcome and cared for. Part of our commitment to quality customer service includes ongoing training for our sales and service staff and strong product knowledge. 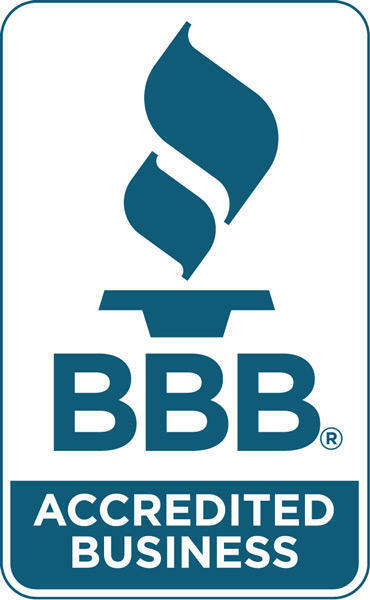 We understand that you want to make an informed decision when you purchase your RV from us. 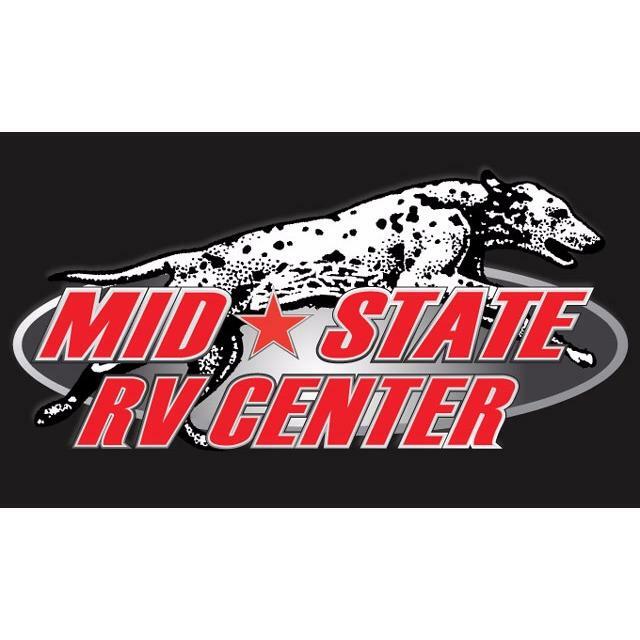 From our dedicated sales team to our extensive parts and service department you can rest assured that Mid-State RV has got you covered. So come and visit us here at Mid-State RV Center, where "We Sell to Make Friends and Service to Keep Them."